do you really see the real faces on facebook? you see, this person was suggested to be my ” potential friend”, maybe she should be — she is using my OOAK Teresa photo as her profile photo, and she claims she works for Mattel Inc. Really? 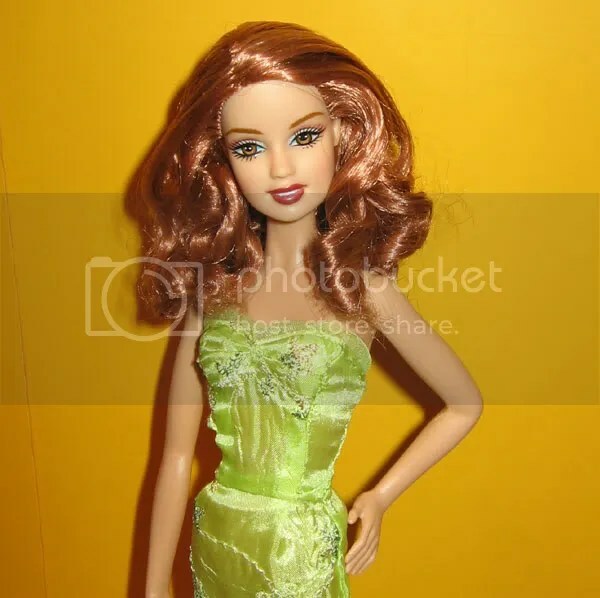 I mean, the doll is one of a kind, the photo was taken by me, a Mattel employee needs to hide her own face behind my photo? I m not even talking about the copyrights! This entry was posted on March 8, 2011 at 10:16 pm	and is filed under Dolly Daily. 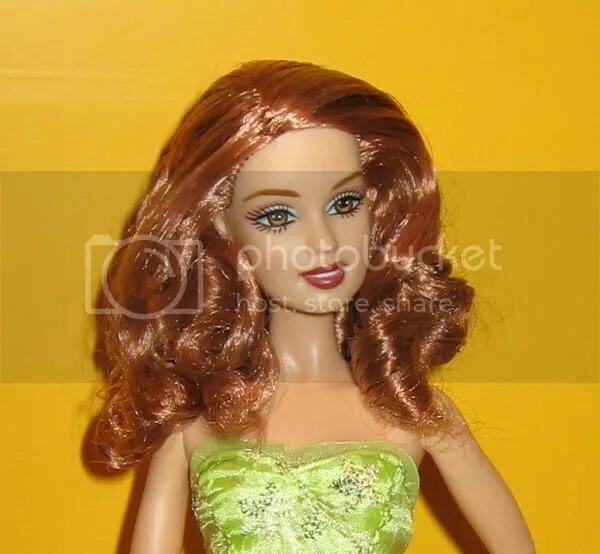 Tagged: one of a kind Teresa Barbie, RedHead Teresa. You can follow any responses to this entry through the RSS 2.0 feed. Both comments and pings are currently closed. What a shame. I saw someone using a Fashion Fever Drew picture I took for one of their profile pics. Annoying for sure!